The service-driven team at Absolute Dental does everything with a smile. We do all that we can to simplify your visits while providing exceptionally high-quality dentistry. The many services offered at our location means that we can help all ages with a variety of dental needs. It’s often said that prevention is better than the cure. Our state-of-the-art facility and many years of combined experience can help you prevent cavities and teach you to care for your smile. Periodontal care is a significant focus of what we do during your routine checkups and cleanings. Our dentists will make recommendations on how often we would like to see you based on the condition of your oral health. Our approach to dental care is simple: the structure of your teeth is sacred. 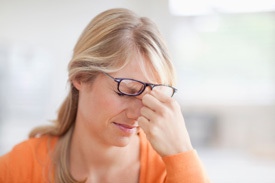 Our treatment plans are designed to give you long-lasting outcomes. Every attempt is made to restore your teeth so you can enjoy them for a lifetime. We provide you with options and an expected prognosis for each solution we present to you. You can make the right choice for your dental care feeling fully informed. 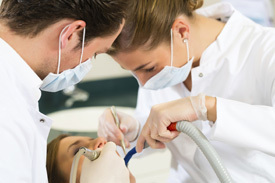 We have almost seven decades of combined experience restoring smiles. Based on our restorative dentistry services, we diagnose and manage dental problems and help get you smiling again. We aim to help you smile confidently. 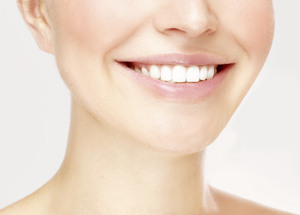 Several different services are available to help you achieve the smile you have always wanted. Our dentists will meet with you to discuss your wishes and determine the best course of action to reach your goals. Ring us immediately if you have experienced a dental emergency. 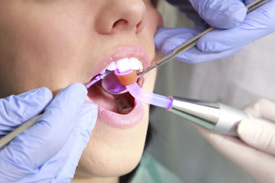 We do everything we can to see you as soon as possible and protect your dental health. Same-day appointments give you the urgent attention you deserve. Contact our practice today to schedule your visit.